Government and military subcontractors come to Fairchild to supply molded & extruded rubber & plastic parts that meet their stringent requirements. 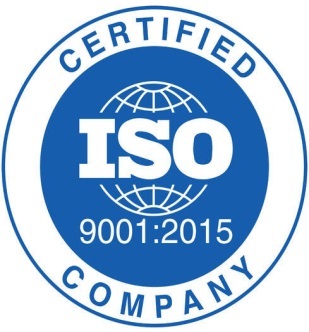 Fairchild Industries takes the time to properly qualify critical criteria in order to assure a high quality standard that can tolerate the rigors of the environment. Our government and military products include a variety of rubber and plastic extrusions and moldings designed for vehicles including the Humvee and various military tanks. If you have any additional rubber or plastic extrusions or molding needs, Fairchild will provide you with an innovative solution! Fairchild Industries excels in providing extruded and molded rubber & plastic focused solutions and engineering services to a variety of customers in the government & military industry. To gather more information about our rubber & plastic molded and extruded products and services, please use our search tools or click this link to Request a Quote. 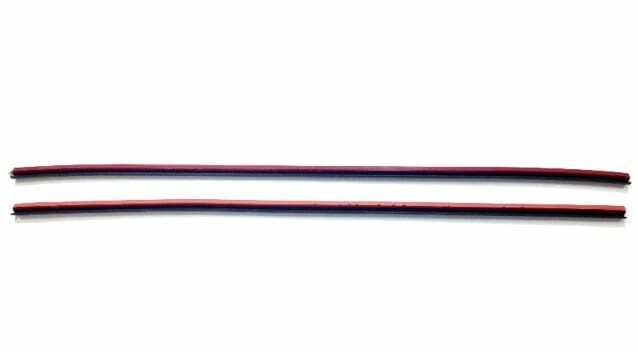 Auxillary Seals are additional weatherstrips that improve performance by managing water, air and dust from reaching the door seals and weatherstripping. 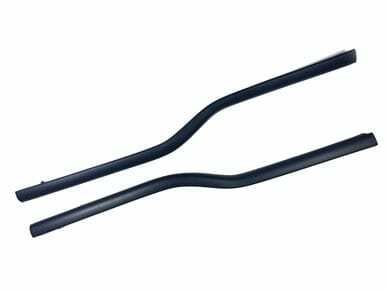 Door Seals (on body & on door mounted) are the main weatherstrips that prevent water, air, dust and noise from entering the car or vehicle. 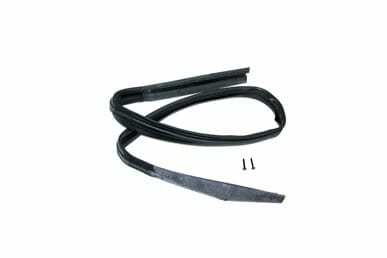 Door seal weatherstripping can be attached to the door or the body of the vehicle using clips, fasteners, tapes, glues or fit into a channel. Many newer cars have primary and secondary door seals to provide greater control from the outside environment. 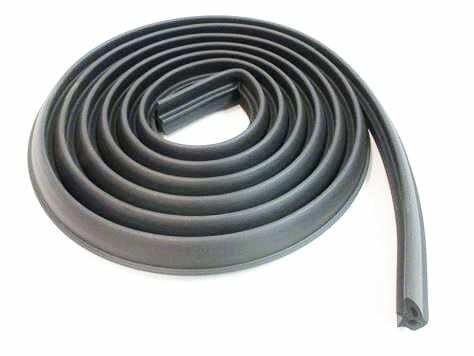 Trunk Seals (Rear Compartment Seals) are weatherstrips that prevent water, air and dust from entering the trunk of a car, tailgate or rear storage area of an SUV or crossover. Window channels which are also known as glass run window channels, felt channels, division bar channels and quarter window channels. Glassruns are weatherstrips, located around the sides and top of a moveable door glass, that prevent water, air, dust and noise from entering the car or vehicle. 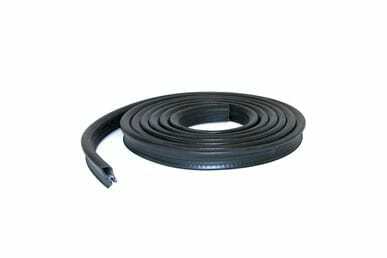 Belt Weatherstrips which are also known as beltline moldings, beltline weatherstrips, window fuzzies, cat whisker, window felts. There are two beltline weatherstrips on each door. Inner belts are the weatherstrips along the interior beltline of a door that prevent water, air and dust from entering the vehicle. Outer belts are the weatherstrips along the interior beltline of a door that prevent water, air and dust from entering the vehicle. 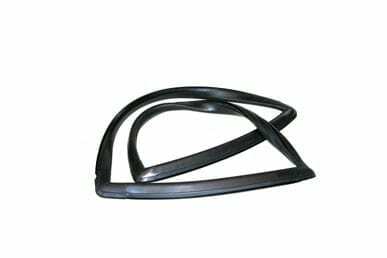 The outer belt is also an exterior ornamental component that can have chrome, stainless steel beads or color to give the vehicle a nice look. 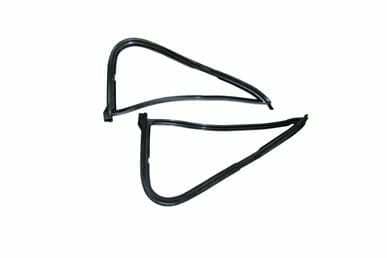 Hood Seals (engine compartment seals) are weatherstrips that manage air flow between the hood and the engine compartment. Upper Reveal Moldings are exterior ornamental trims along the top edge of the door. 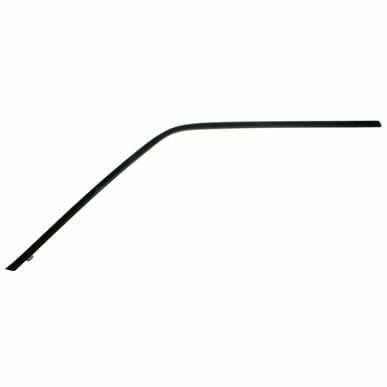 Window Seals, Windshield Seals, Rear Window Seals, Quarter Window Seals encapsulate the glass which allows for a tight fit to the frame of the car. 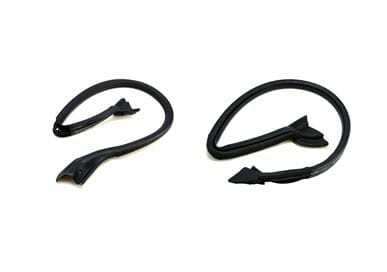 These rubber seals prevent water, air, dust and noise from entering the car or vehicle. 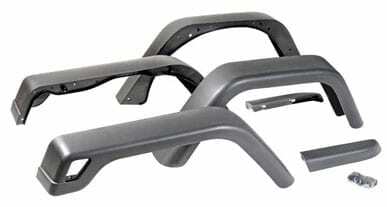 Cowl Seals are seals that are located between the hood and the cowl or the windshield of a vehicle. These seals prevent water, air, dust, noise and vibrations from entering the car or vehicle. 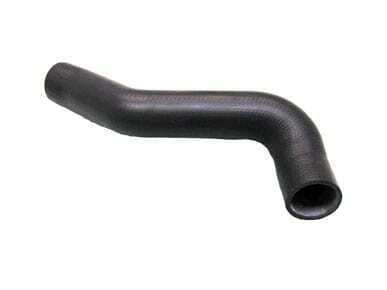 Hoses: Fairchild Industries supplies a number of types of hoses used for various applications. 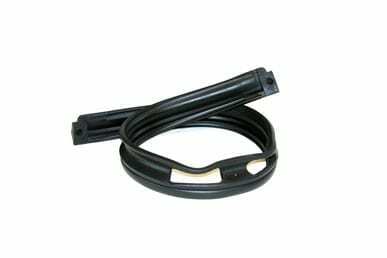 These hoses include: radiator hoses, hydraulic hoses, heater hoses, induction hoses. Various materials are used to meet the specifications of each type of hose. Vent Window Seals are weatherstrips that are used in vent windows that can be either moveable or fixed. These seals prevent water, air, dust and noise from entering the car or vehicle. Some other parts we supply are shift boots, fuel tank boots, pillar post seals, t-top seals, sunroof seals, fender flares and rubber bumpers.